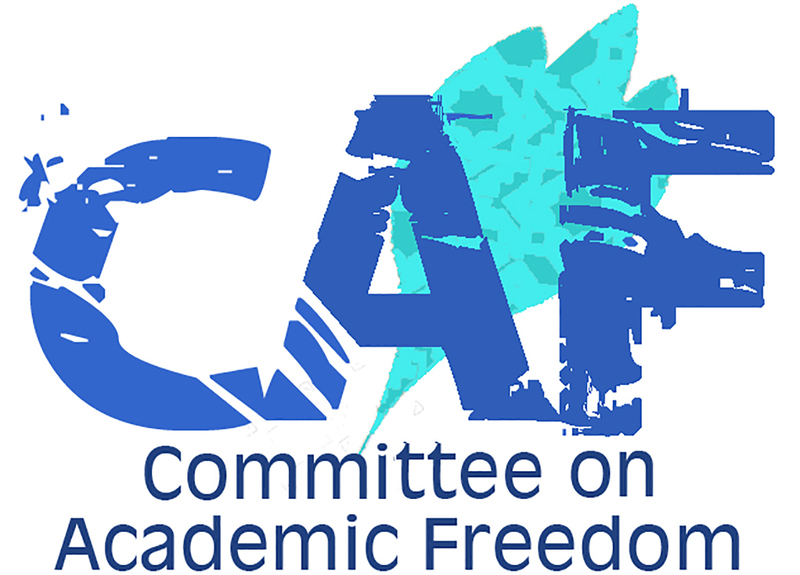 We write on behalf of the Middle East Studies Association (MESA) of North America and its Committee on Academic Freedom to express our deep concern about the ongoing imprisonment of Omid Kokabee, a doctoral student in physics at the University of Texas at Austin, about whom we wrote to you on January 3, 2013. We are writing to you a second time, and with great urgency, as Mr. Kokabee’s health has deteriorated significantly, having recently undergone emergency surgery to remove his right kidney. We call upon you, on humanitarian grounds, to release Mr. Kokabee from prison without delay so that he may get the special care he needs. Omid Kokabee was arrested in February 2011 while on a visit to Iran. Following a15-month incarceration, he was put on trial, accused of communicating with a hostile government and receiving illegal funds. Mr. Kokabee vigorously and repeatedly denied all charges and clarified that the illegalities he was accused of related to the normal conduct of academic work, including regular interactions with other scholars and receiving scholarships for graduate studies. Furthermore, and despite several irregularities – among them that Mr. Kokabee was denied access to his lawyer during his trial, and that no conclusive evidence was presented at court to substantiate illegal activities – he was sentenced, in May 2012, to 10 years in prison. The sentence was upheld by a court of appeal in August 2012. When we wrote to you in January 2013, we objected to the unsubstantiated charges against Mr. Kokabee and the procedural irregularities that caused him additional prejudice, and called for his release. We noted, as well, that his health was fragile, and that he had been denied necessary medical care in prison. Now, three years since our first letter, we learn than Mr. Kokabee, who has been in prison with deteriorating health and poor medical attention for more than five years, was recently diagnosed with advanced kidney cancer. Indeed, he has suffered from digestive troubles and repeated incidents of kidney stones and related complications since his incarceration. So serious was his condition when, after several years of suffering, he was finally taken to appropriate medical facilities, that he had to undergo emergency surgery, on April 20th, to remove his entire right kidney. To survive with a single kidney and compromised health, Mr. Kokabee now requires very special, consistent care. Given the new and very alarming circumstances related to his health, we urge the government to demonstrate compassion and release Omid Kokabee from prison, on humanitarian grounds, without further delay. Update: August 30, 2016 - Omid Kokabee released from prison. See InsideHigherEd article.